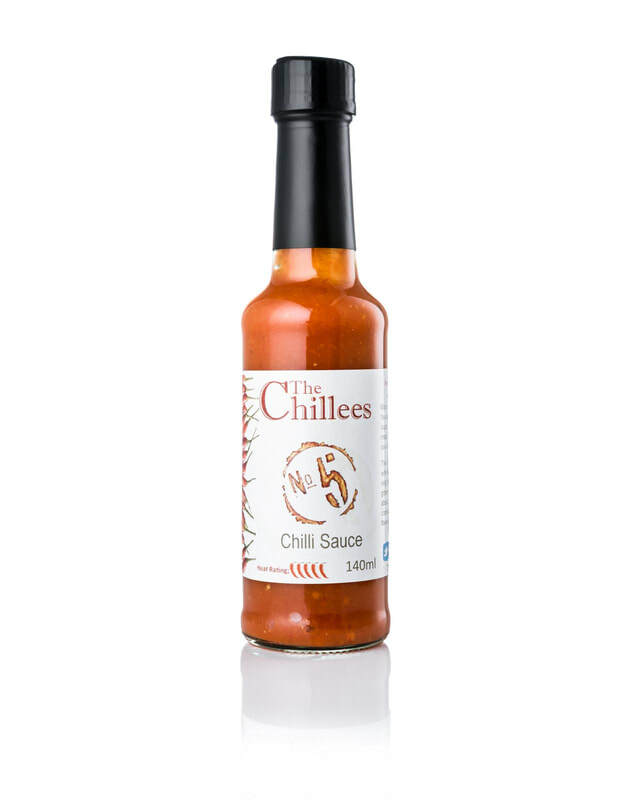 The Dorset Naga Chilli gives this tomato based sauce an instant punch. Hot and spicy, this sauce will add a little extra something to any of your cooking sauces. This was our original Chilli Sauce Mrs C developed. The idea was to create a sauce that could be added to a curry or chilli to increase the heat, saving the need of two pans with different heat levels. We still use it for that now. Add it to soups, stews, bolognaise or mayo for a simple dressing. See the Clifton Chilli Club's Review of Naga Burn.